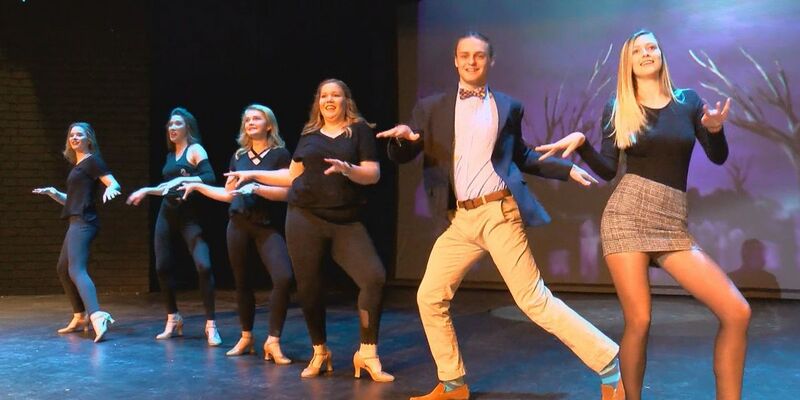 It’s all about the stage, signing, dancing and comedy for Socastee High School seniors McKenna Martinal and Madison Pierce. 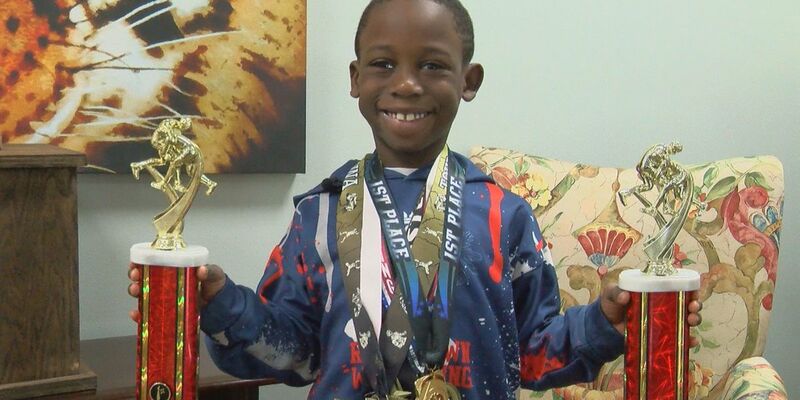 Zy’erre Williams is a first grader at Conway Elementary School, and was nominated as a Student Spotlight by his principal for his outstanding athletic wrestling abilities at a young age. One fifth grader at Saint James Intermediate School was nominated as a Student Spotlight by her principals and teachers for being a role model at school and for taking initiative to stop bullying. 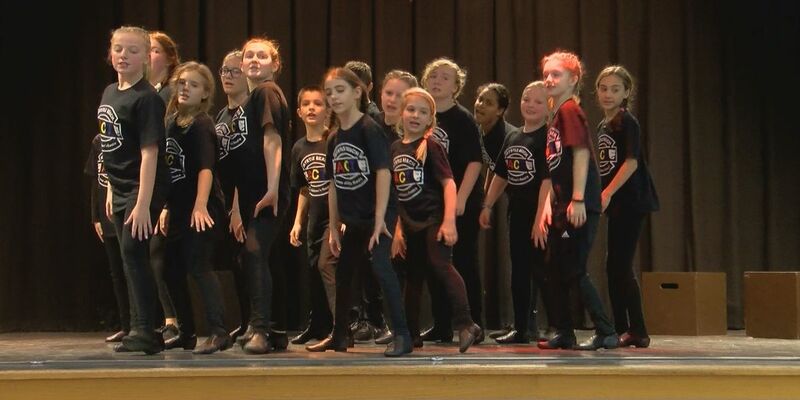 Students from across Myrtle Beach are taking their musical theater talents to the next level. 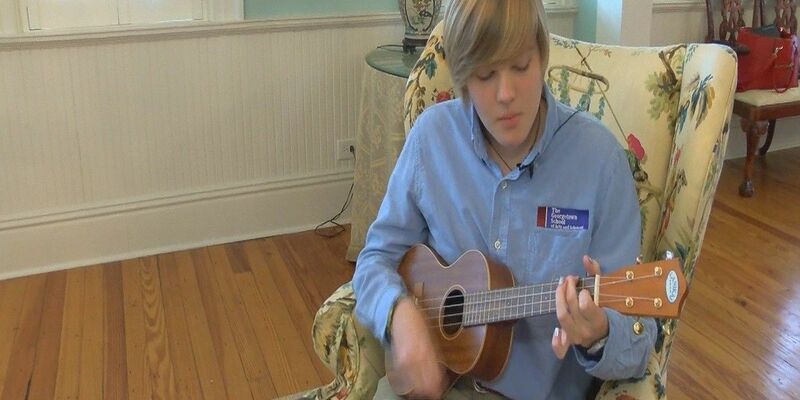 Not all high school students have a job while going to school, but one 17-year-old from the Pee Dee has it down. 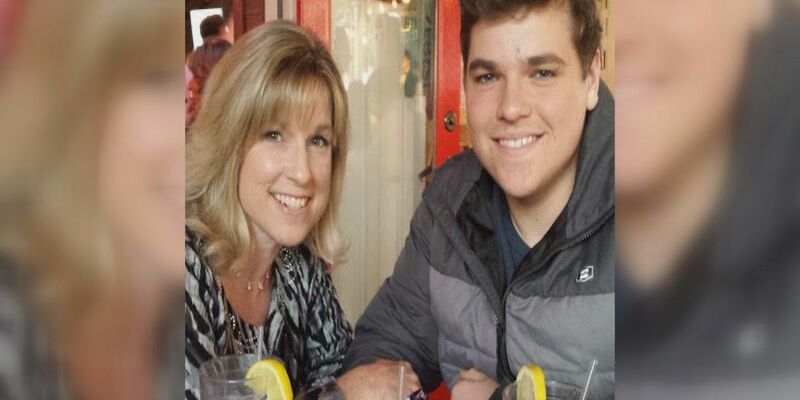 Student Spotlight celebrates student success inside and outside the classroom across our area. 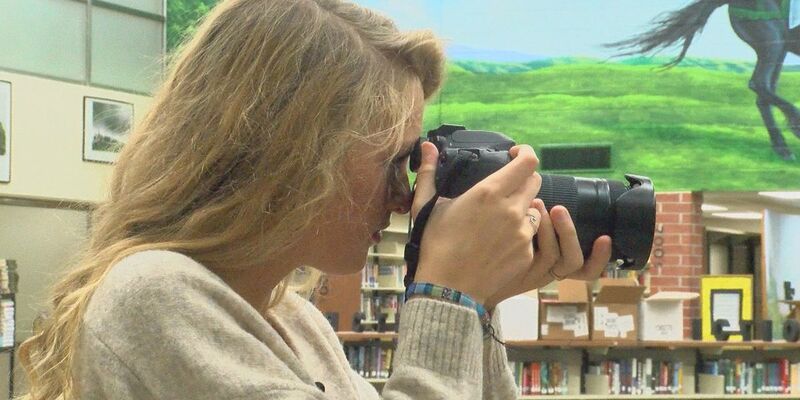 West Florence High School’s principal credits senior Abbie Skeen for her for the school’s social media presence and promotion, all thanks to her eye for photography. 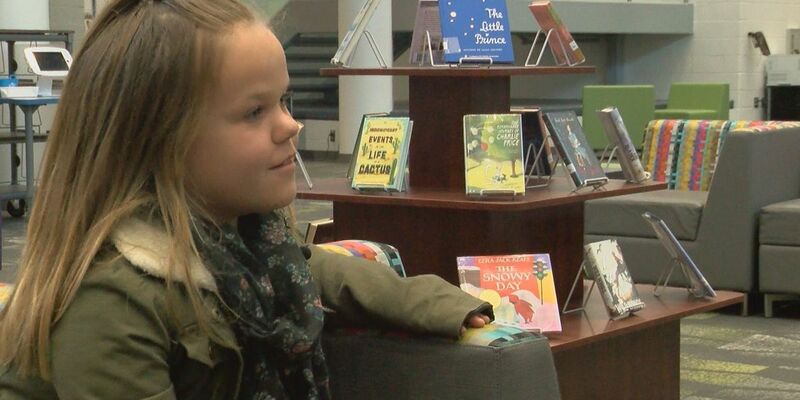 A young girl has high hopes for her future, and her perfect grades put her right on track. 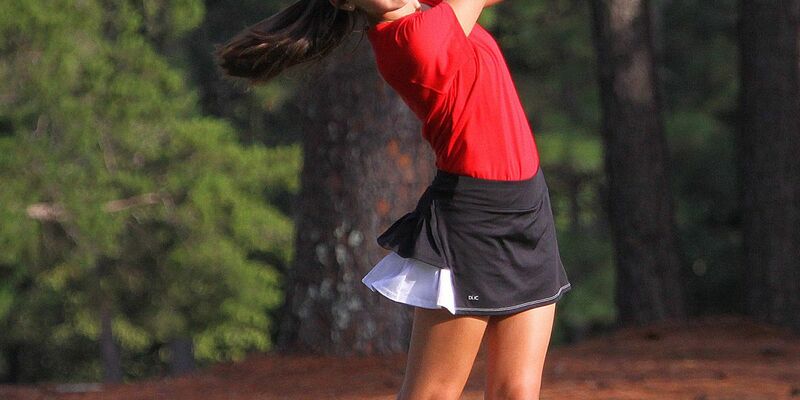 One high school athlete who took home the state title at the South Carolina High School League golf championship is featured in this week’s Student Spotlight. 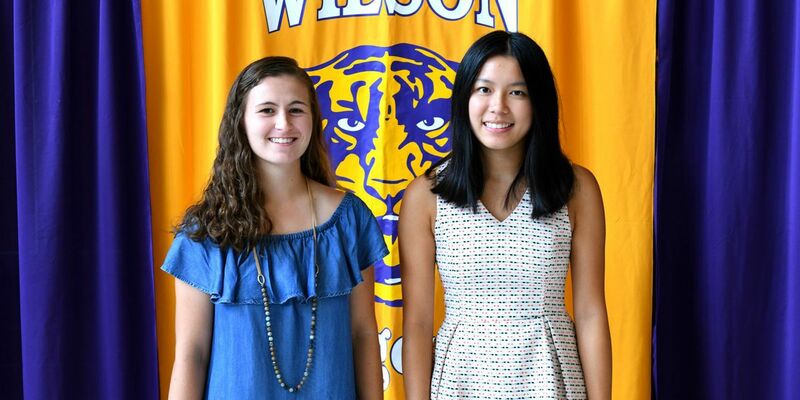 Student Spotlight celebrates academics as Florence One Schools announced the seniors named as the 2019 National Merit Scholarship semifinalists. 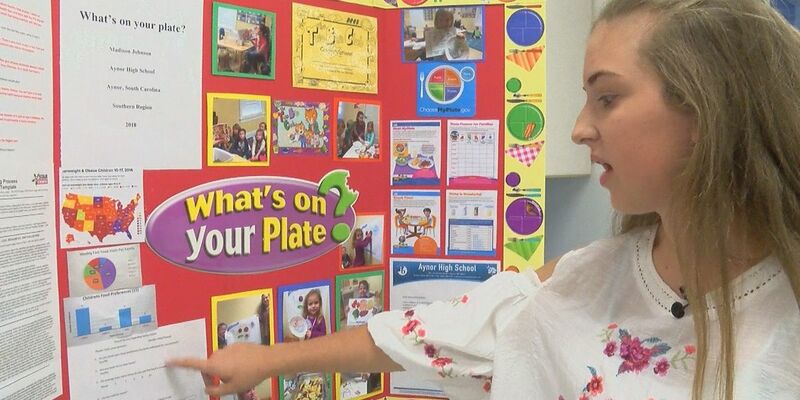 Two Aynor High School girls are leading up their own initiative at school with a focus that is perfect for the holiday season. 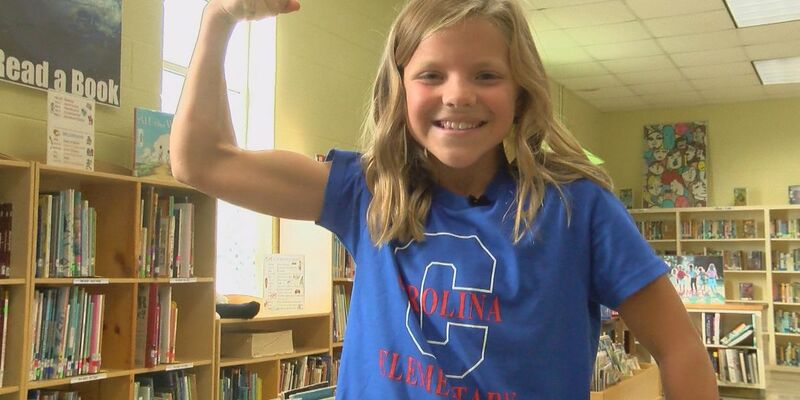 Student Spotlight on WMBF News showcases shining students inside and outside the classroom. 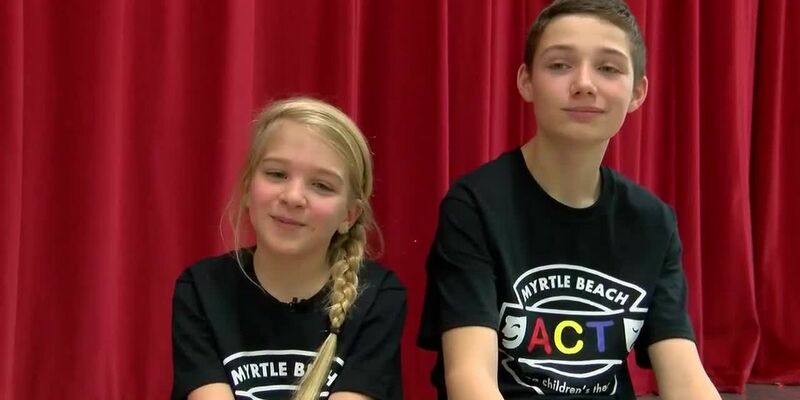 WMBF News celebrates success inside and outside the classroom with outstanding students throughout the area. 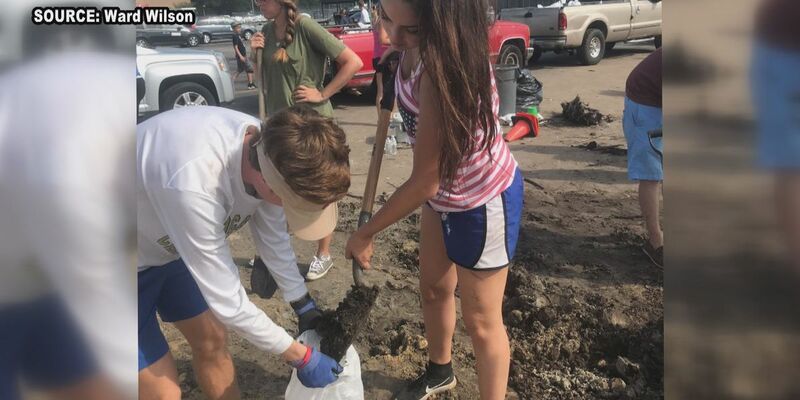 In the wake of Hurricane Florence and the aftermath of flooding, two high school students made sure the Socastee area didn’t feel alone. The first Student Spotlight the 2018 school year comes from Aynor High School. 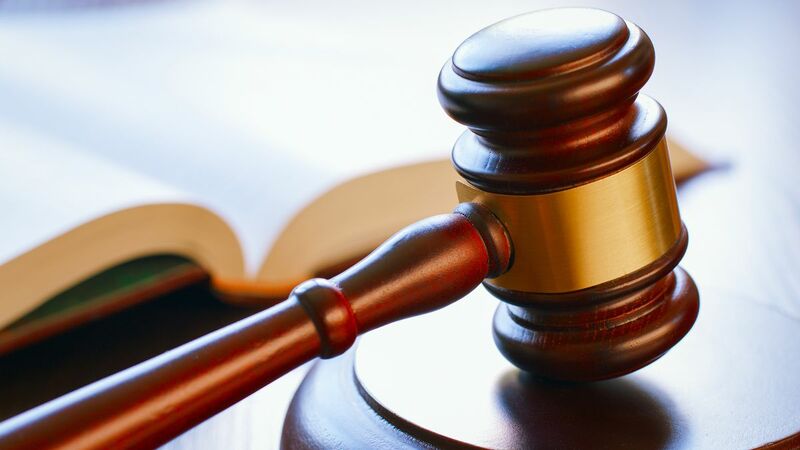 A young lawyer in the making is staying busy at Ocean Bay Middle School to make sure his dreams come true. 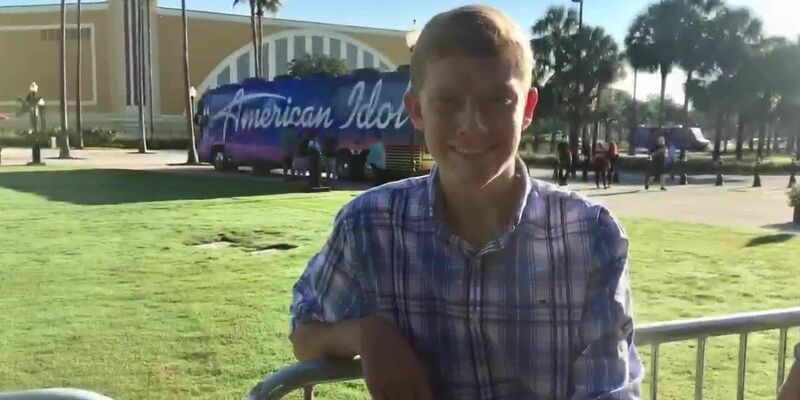 There could be a future country singing star in the making in Aynor, and he's doing what he can do to make that happen from Aynor High School. 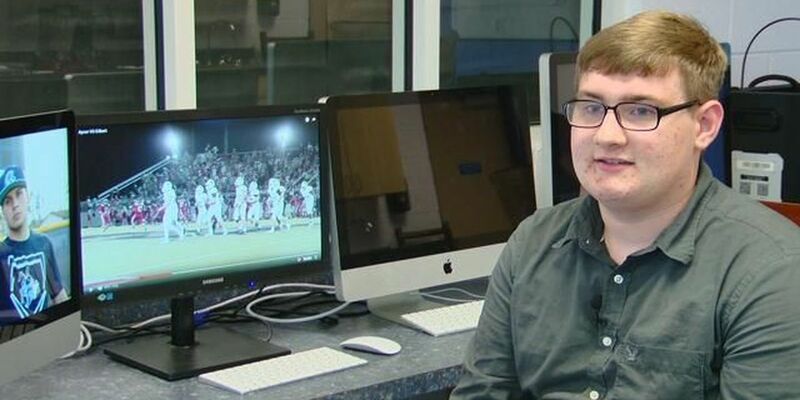 A freshman at Aynor High School is making waves in video production. 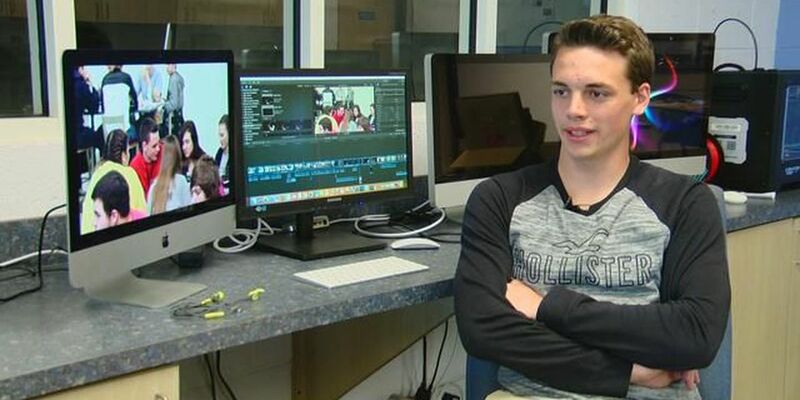 His talents with a camera for his high school broadcasting class and sports GoPro work got him noticed to help out with a short movie project with his classmates. 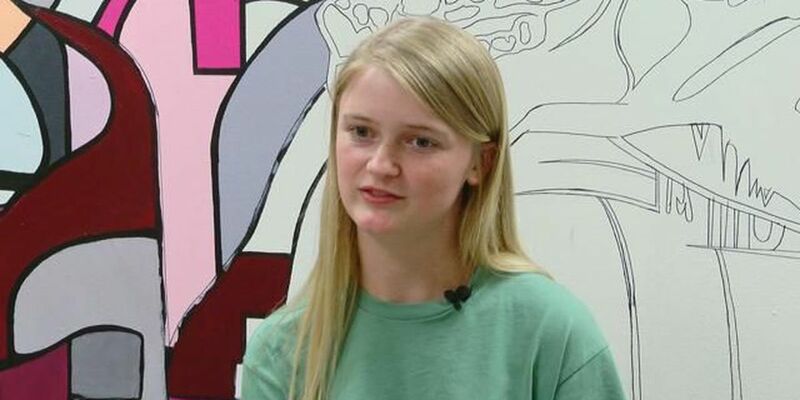 A Myrtle Beach High School senior snagged the top award for feature photography at the South Carolina Press Association awards, beating out seasoned journalists with her work. 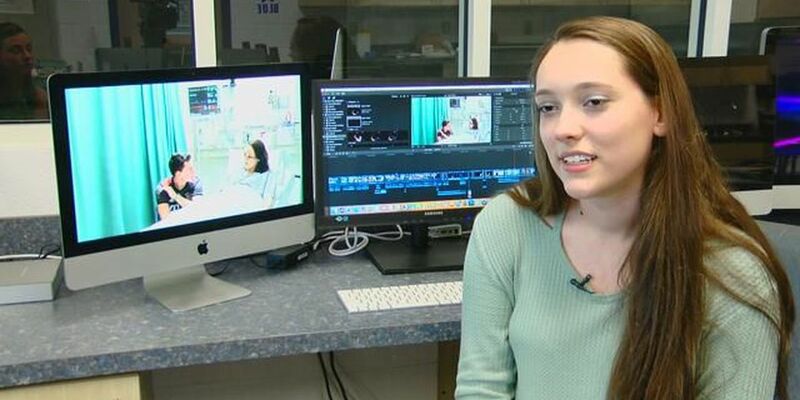 For the fourth year in a row, students at Aynor High School have brought home a statewide award for video production. Zori Thomas is an eighth grader who isn't just focused on school, but also on the business she started when she was 11 years old. A theater major at the Academy for the Arts, Science and Technology suffered a hip injury, forcing him to find a different senior mastery project since he couldn't dance anymore. 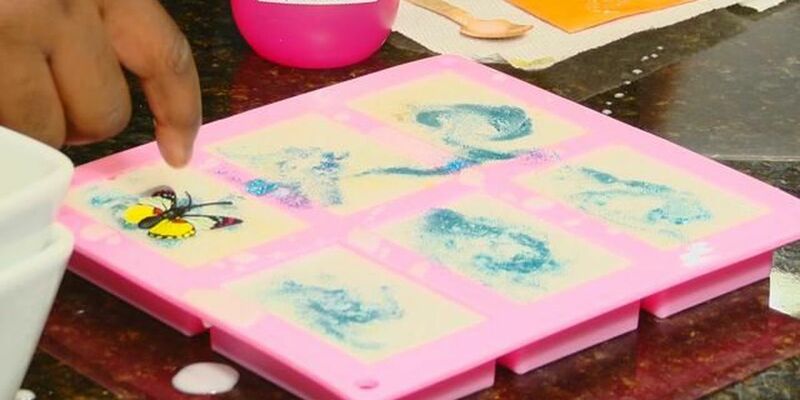 A Carolina Forest student's art success may be featured on LIFEWTR bottles.? 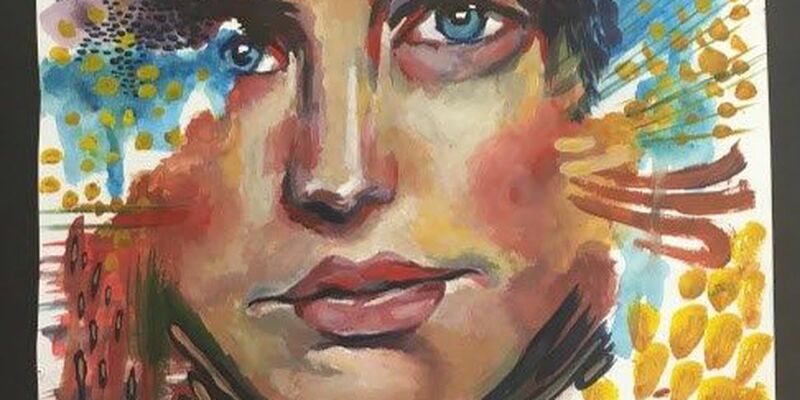 She's still waiting to find out, but after winning a national competition sponsored by LIFEWTR and Scholastic, the water company brought an artist to her high school to talk about the importance of art in schools and our every day lives. Fall down seven times, get up eight, right? 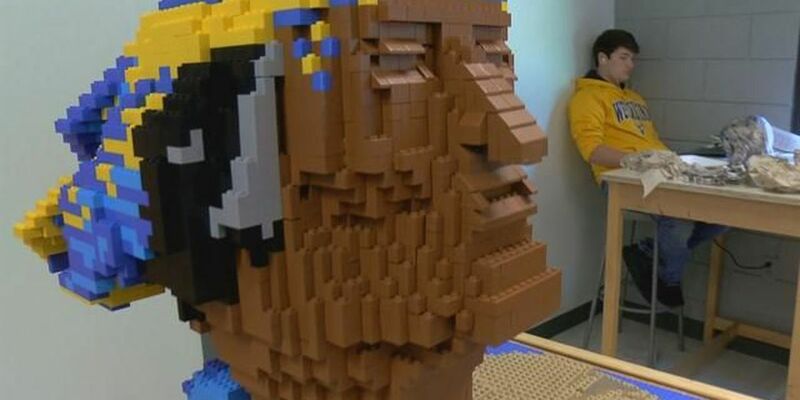 That's the attitude students at North Myrtle Beach High School had while persevering to finish an art?project honoring the school. 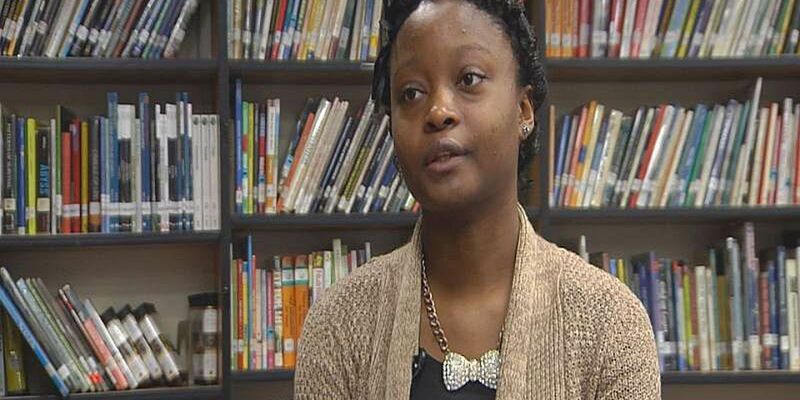 A graduating senior at North Myrtle Beach High School is ready to receive her diploma after beating the odds. 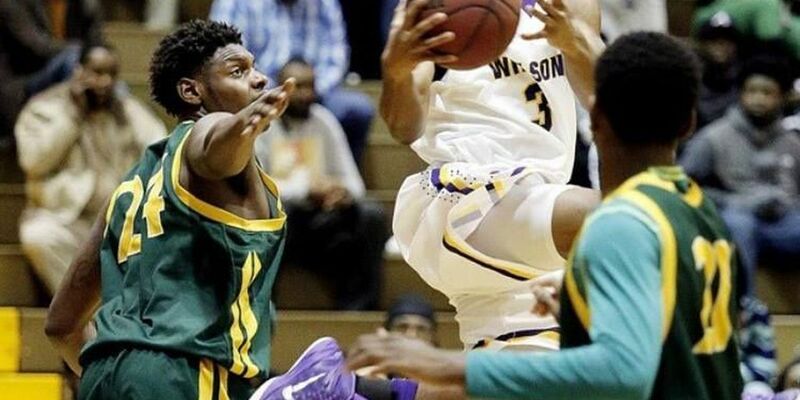 Bryant Blackmon excels in school and sports, all while encouraging others, including his mother. However, many don't know the struggles they've shared, struggles his mother says have inspired him to be a positive person. 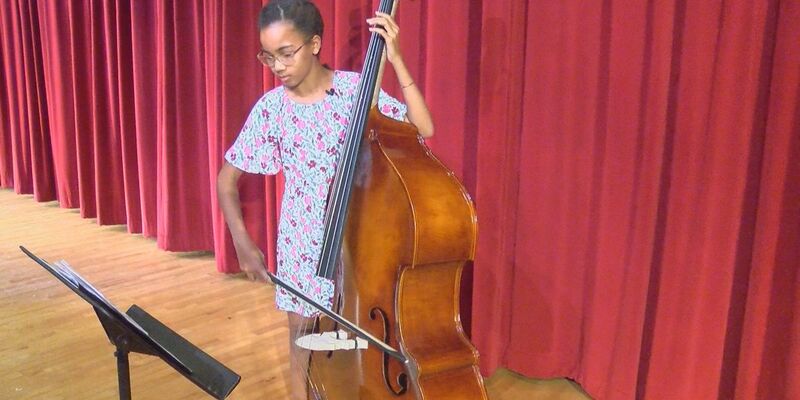 Most students either achieve in the arts or the sciences, but rarely?does one?meet a student who?is exceptional in both. 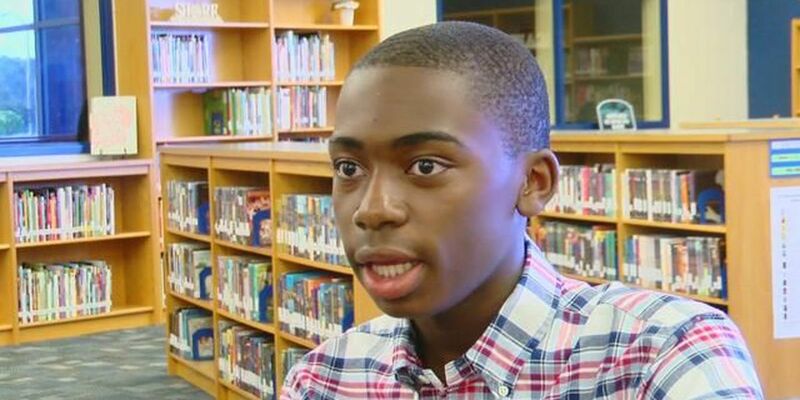 A gentleman and a scholar -?that's what a lot of folks are saying about one local student.? "I have a lot of influences, my parents as well. They have taught me that you always have to be respectful. 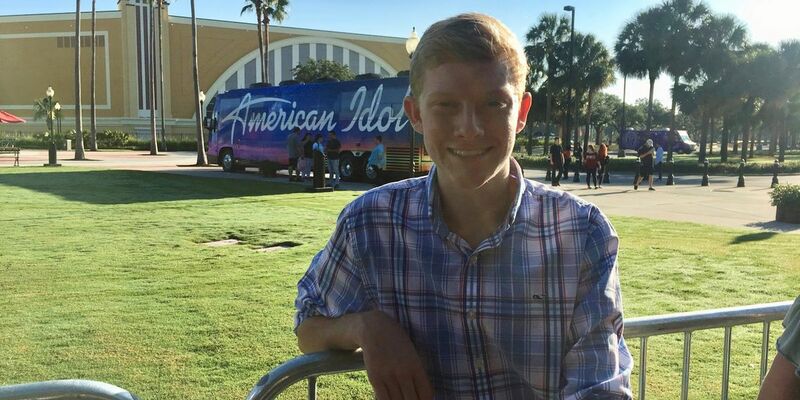 Always be on top your manners, be the best man," said Blake Walker, featured on this week's Student Spotlight. By looking at the pageant photos of?Kennedy?Drew, it's hard to believe she's just 15 years old and a freshman at Myrtle Beach High School. Drew is the current Miss Myrtle Beach High School, who has been participating in pageants since she was six years old. 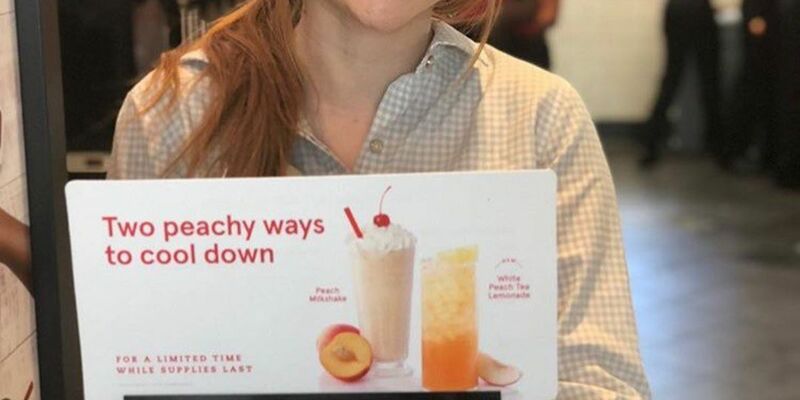 She says she enjoys them no matter how competitive they can be. 17-year-old Teilia Snowden is poised and polite as she heads to class, ready to learn at Mullins High School. 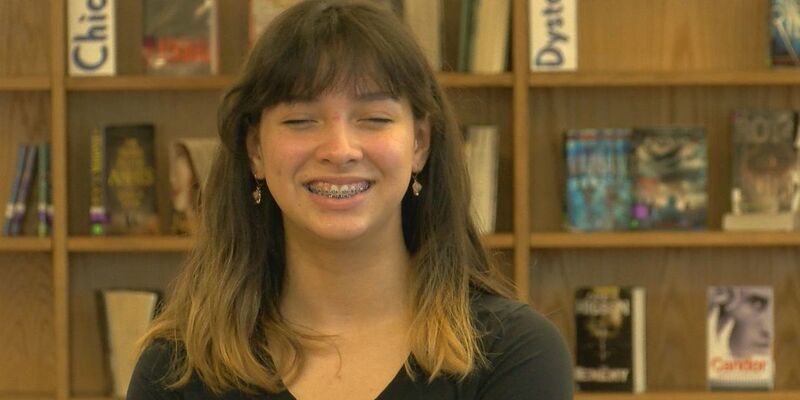 She's the recipient of this week's Student Spotlight. Kasey Rogers, a junior at Marlboro County High School, is nothing short of spectacular when it comes to academics and sports. Every high school has that one kid that everyone liked. 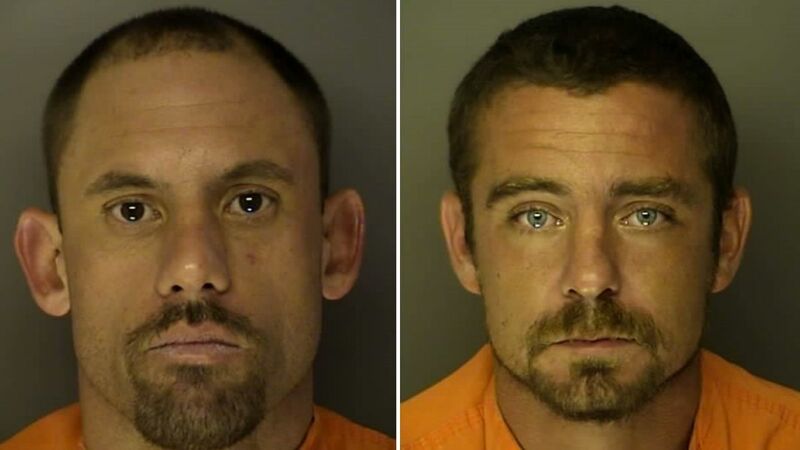 He or she was outgoing, friendly, energetic, and smart. 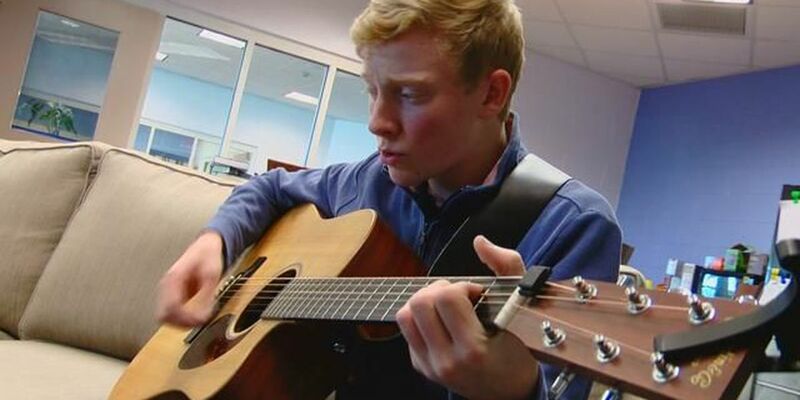 At Marion High School, the honor goes to 16-year-old Austin Querubin.